The page you seek is currently unavailable. We are sorry for any inconvenience, but we hope you can find something equally interesting within our extensive collection. 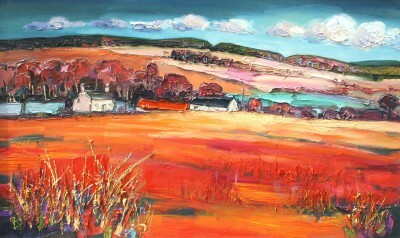 Red Rag Gallery is the natural choice for collectors and lovers of Scottish art looking to buy fine contemporary art. The gallery has an unrivaled reputation for contemporary Scottish art, so whether it is art for Business, art for the Office, Investing in Art or art for the home you will find it at Red Rag Art Gallery. 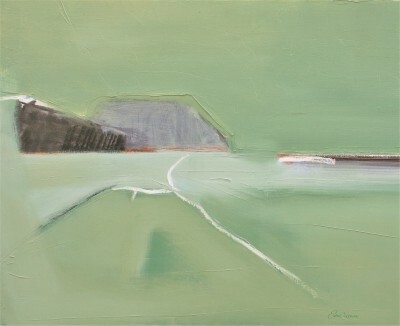 There is always a great choice and fine quality of Scottish Contemporary Art at the gallery. It is no surprise therefore that increasingly collectors of Scottish Contemporary paintings and Sculptures are choosing Red Rag for their art works. Red Rag are not simply Art Dealers - each art work at the gallery is sourced from the art studio of each artist. This guarantees authenticity and value for money on each Scottish Contemporary Art Investment. 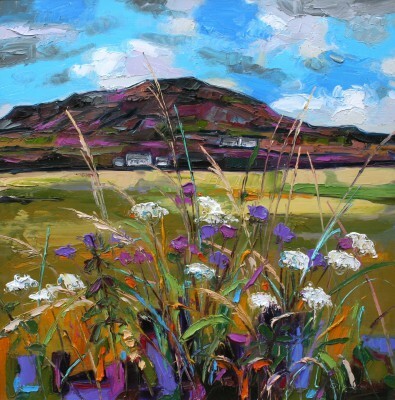 In addition to promoting the best of Scottish art the gallery website also offers help and advice on a variety of art related subjects including: Art Galleries in Scotland, Art Investment, Scottish Art News, Care for Scottish Art, buying Art Gifts, Lighting Scottish Art, Art Glossary, Commissioning Art and Scottish Art Schools. You will always find an impressive collection of contemporary Scottish Art at Red Rag with a fine selection of paintings and Limited Edition Prints. The gallery offers both affordable art and collectable Scottish art pieces to customers in Scotland and throughout the world. Leading artists include: Elizabeth Blackadder, Catriona Campbell, Sam Cartman, Nael Hanna, Jock MacInnes, Archie Dunbar McIntosh and Gordon Mitchell. 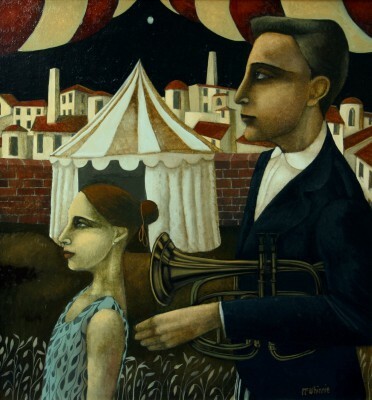 All genres of contemporary Scottish Art are represented including Surrealist paintings from artists such as Gordon Mitchell and David Schofield; Still Life paintings from artists Frank Colclough and Simon Laurie; Scottish Landscape paintings from artists Christine Woodside, Robert Kelsey, John Kingsley, Louis McNally and Alma Wolfson; paintings of Figures and Portrait by Denise Findlay, Joe Hargan and Ian McWhinnie. There are also Marine and Seascape paintings from Malcolm Cheape, Jock MacInnes and James Watt together with the work of Shona Barr. 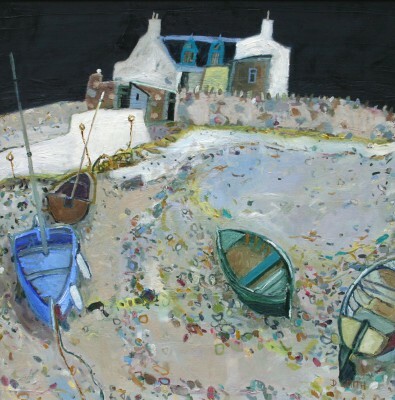 Other Scottish artists shown at Red Rag include: Margaretann Bennett, George Birrell, Jenny Matthews, Emma Davis, Stephanie Dees, Charles Jamieson, Katherine Swinfen Eady, Peter King, Georgina McMaster, Catriona Millar, Hamish MacDonald and Deborah Phillips. And, other emerging young Scottish artists are regularly added to the listings so there is always something new to see. 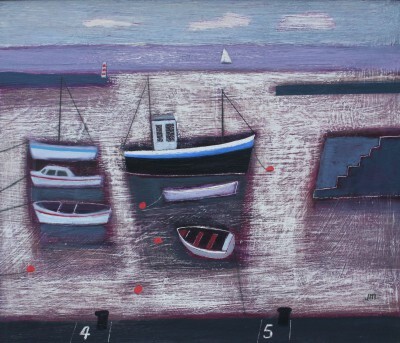 As well as being the number one gallery for contemporary Scottish Art, Red Rag is also a leading name for many British artists and Sculptors including: Ken Howard and Mary Fedden. Additionally Red Rag offers contemporary art in Limited Edition Prints. Those unable to visit a Red Rag gallery can still see Modern Art , contemporary paintings and sculpture on the Scottish website plus Art Prints and Limited Edition Prints our online art website. And, buying Scottish Art from Red Rag is simple. 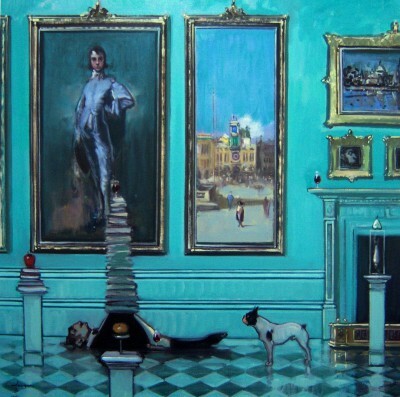 Throughout the year the gallery ships contemporary Scottish Art worldwide. As the leading website for Scottish Art, artists and Scottish Art Galleries Red Rag Gallery is open every day showing established and young emerging Scottish Artists. However you do not have to visit a Red Rag gallery to buy Contemporary Scottish Art because buying Scottish Art online is easy and the gallery ships contemporary Scottish Art worldwide.